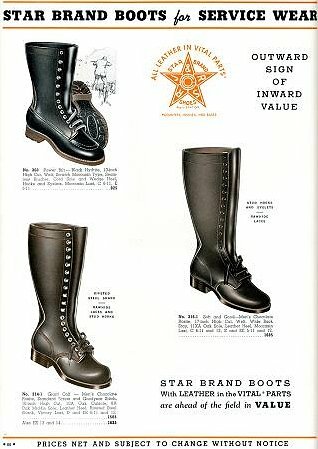 1940's to 1980's . They are now preserved in this gallery for all to enjoy. Others, as noted, have also added to the collection. 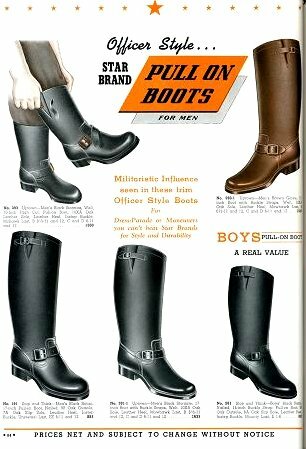 something like, 'Engineer boots are now back and are available again.' 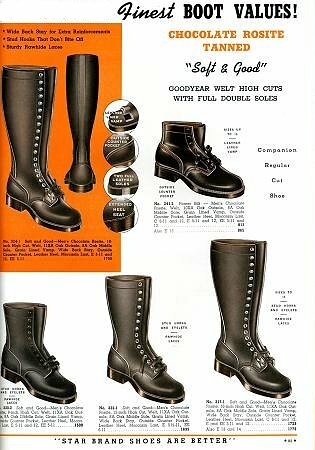 "
check out this page from the Classic Boots web site. 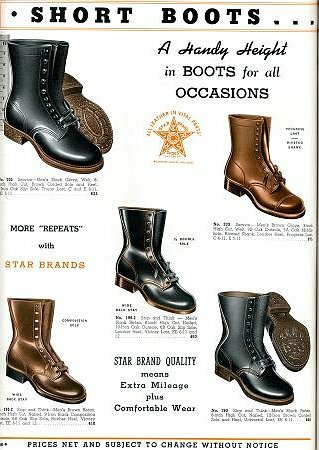 Go to the next page of "Boots In Old Catalogs"